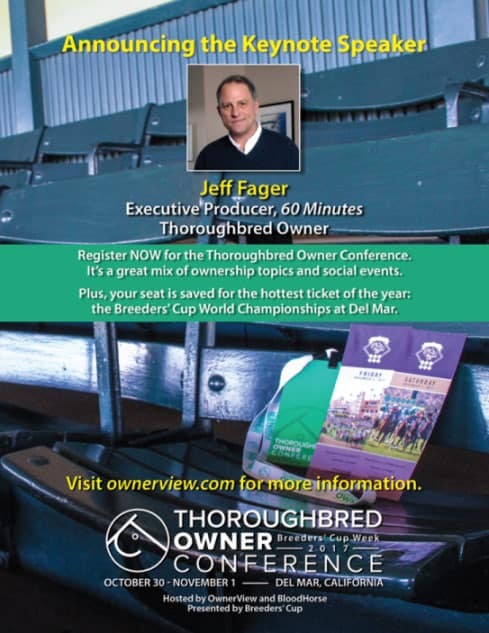 Jeff Fager, the award-winning executive producer of “60 Minutes” and a Thoroughbred owner, will deliver the keynote address when OwnerView and BloodHorse host the fourth Thoroughbred Owner Conference in Del Mar, Calif., this fall. The event will be held at the Hilton San Diego / Del Mar from October 30 – November 1, the week leading up to the Breeders’ Cup World Championships. Breeders’ Cup Ltd. is the presenting sponsor for the conference. As in years past, the Thoroughbred Owner Conference is designed to educate, inform, and entertain new, prospective, and current Thoroughbred owners through a series of panels and social events. With Fager at the helm over the past 14 years, “60 Minutes” has maintained its status as the most watched news program in America. Fager also served as the first chairman of CBS News from 2011 – 2014, when he reorganized the news division’s platforms on television, radio and the Internet. 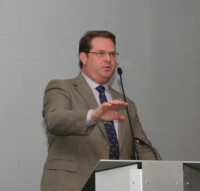 He was the recipient of the 2012 Paul White Award, which recognizes an individual’s lifetime contributions to electronic journalism, from the Radio Television Digital News Association. This fall, Simon and Schuster will publish Fager’s book Fifty Years of 60 Minutes: The Inside Story of Television’s Most Influential News Broadcast and Owner Conference attendances will receive an autographed copy of it. Fager became interested in horse racing through his father, Dr. Charles Fager, a Boston-based neurosurgeon. In 1965, Dr. Fager was credited with saving the life of trainer John Nerud. Nerud then honored the doctor by bestowing his name upon a racehorse. Dr. Fager the Thoroughbred went on to become the only horse to ever win four different championship awards in the same year, earning Horse of the Year, Champion Older Horse, Champion Turf Horse, and Champion Sprinter in 1968. That year, he set a world record for a mile in the Washington Park Handicap, covering the distance in 1:32.20. Dr. Charles Fager passed away at the age of 90 on April 8, 2014, and John Nerud died at the age of 102 on August 13, 2015. Currently, Fager owns and co-owns Thoroughbred racehorses in New York and Ireland. He has campaigned the stakes runners Miss Melinda and Final Chapter. 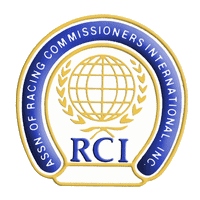 Attendees at the owner conference will enjoy three days of conference presentations, a dinner at the Hilton San Diego / Del Mar, multiple opportunities to network with panelists and industry personnel, and the option to attend the Breeders’ Cup World Championships on Friday and Saturday. Registrations are available for the full conference and a social-events-only registration is available to spouses or partners of attendees. Both types of registration include Breeders’ Cup tickets. The need for a central resource to encourage Thoroughbred ownership was identified in the comprehensive economic study of the sport that was commissioned by The Jockey Club and conducted by McKinsey & Company in 2011. The OwnerView website was launched in May 2012.